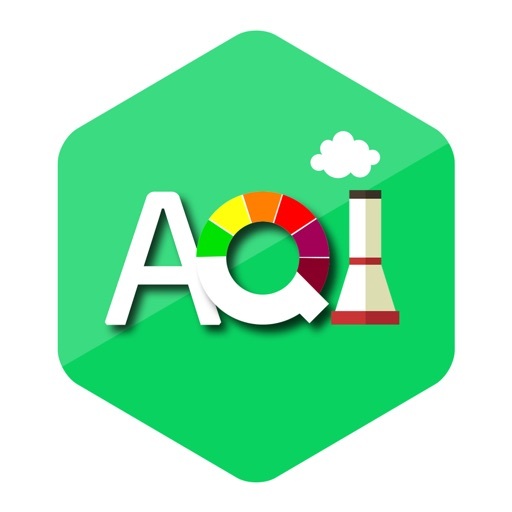 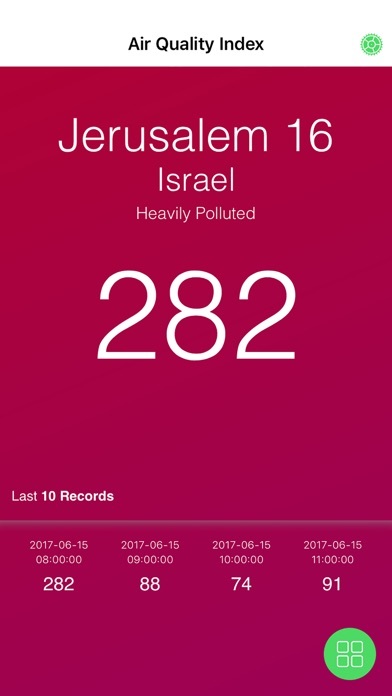 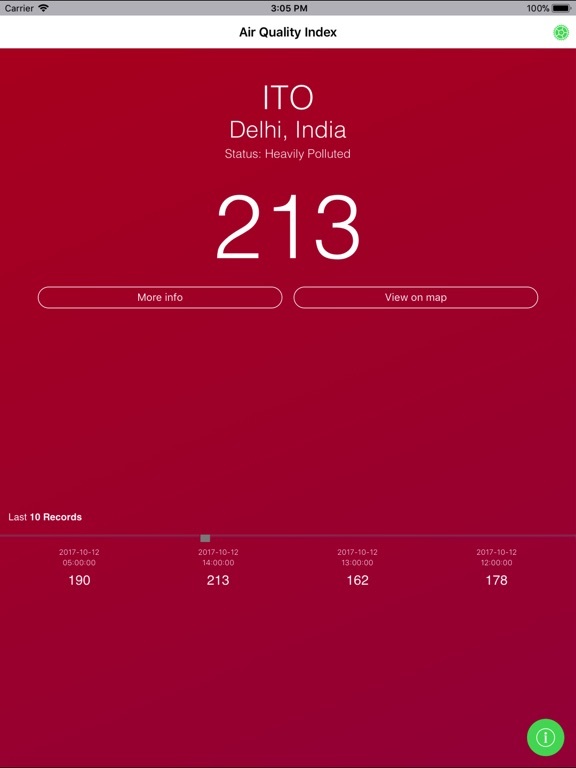 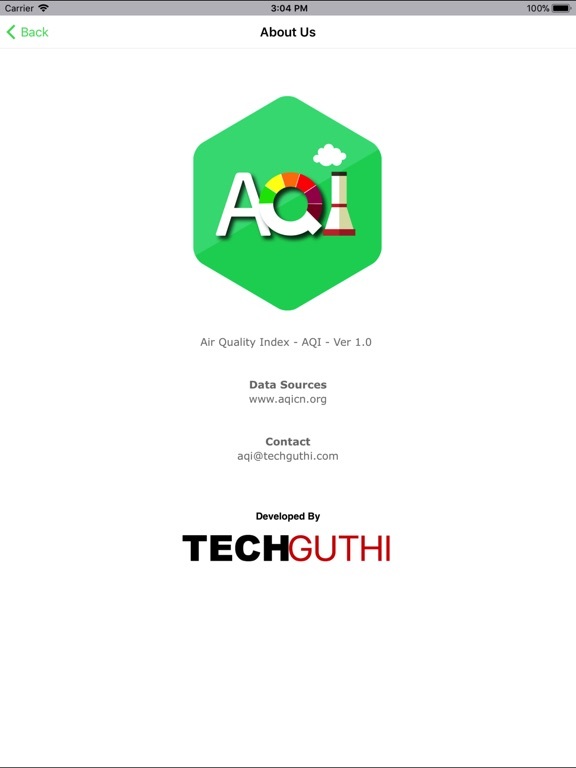 AQI ver 1.0.1 gives you the Air Quality Index reading of more than 900 air quality measurement stations from all around the world. 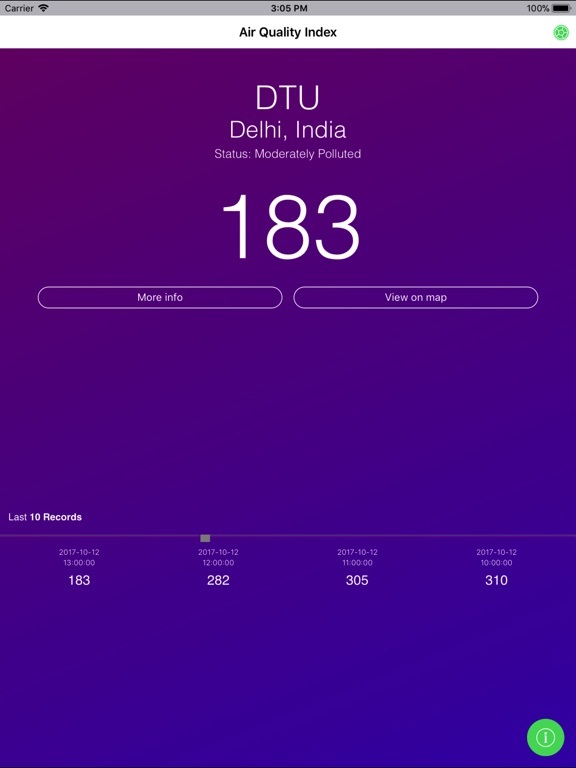 The app collects and displays hourly data of the stations. 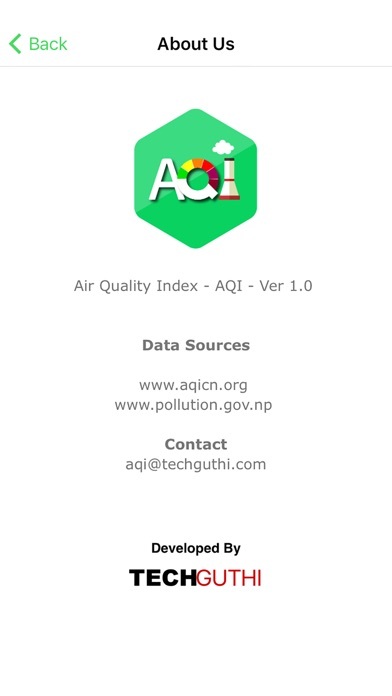 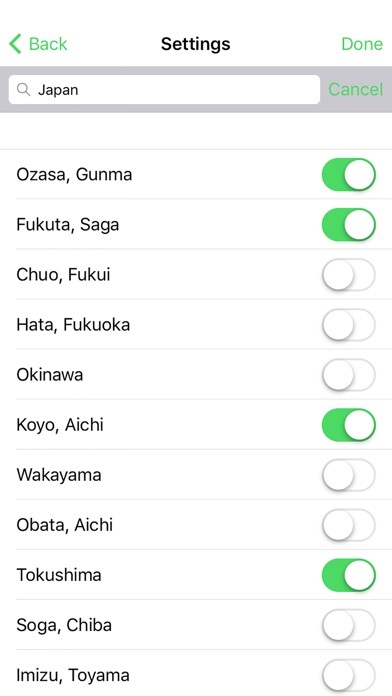 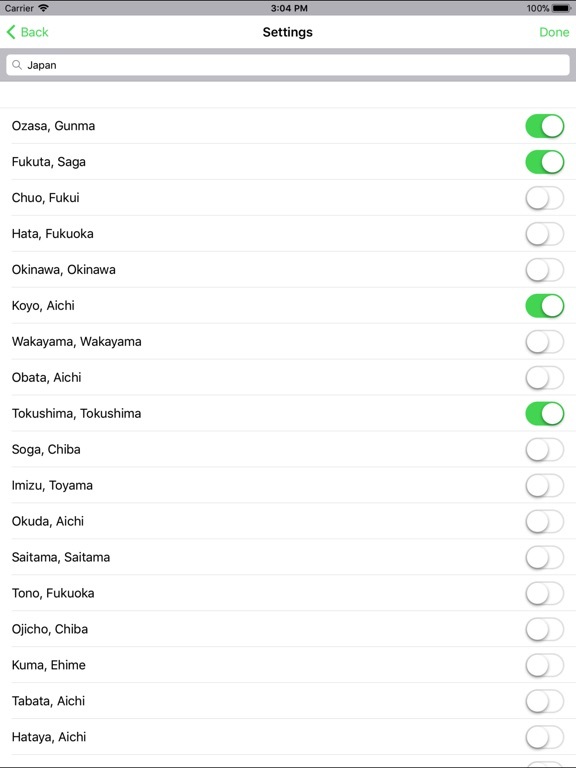 Search and set you preferences through search page and be informed about the quality of air around you.